Right in town of Nyack, 2 block from Hudson. 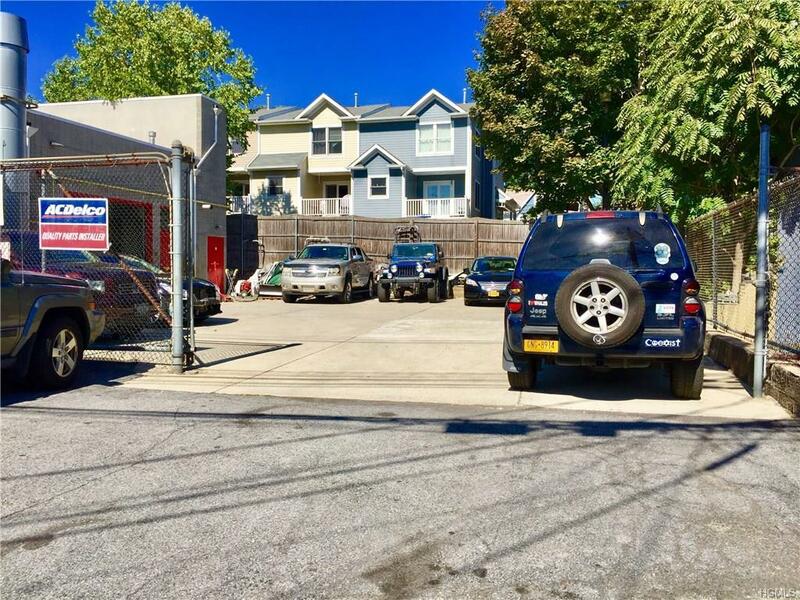 Bring your investor/user for this building w/great potential for development: zoning permits for business, office, residential, retail, light industrial or warehouse and build 12-15 apts. 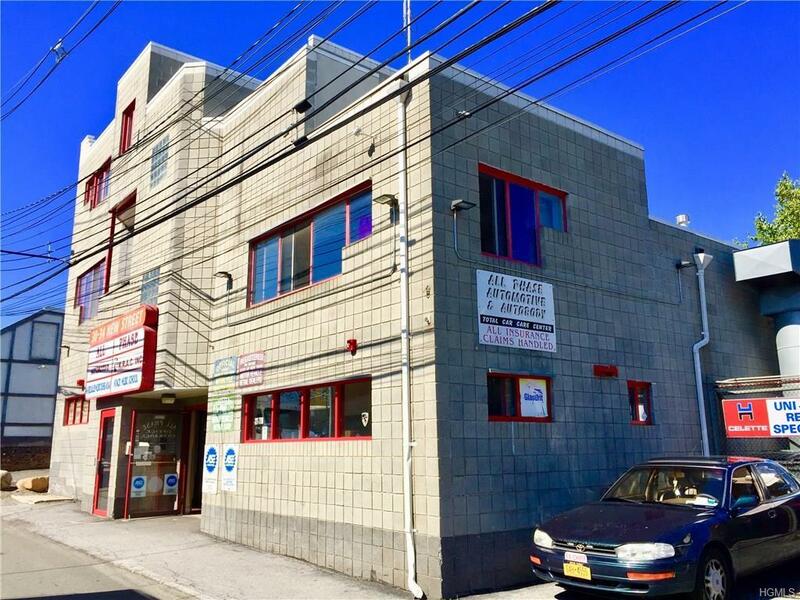 Building is 7618sqft; includes autobody/automotive, laundromat, 3 recording/rehearsal music studios & renovated 1 br apt. on the 3rd floor w/roof top. 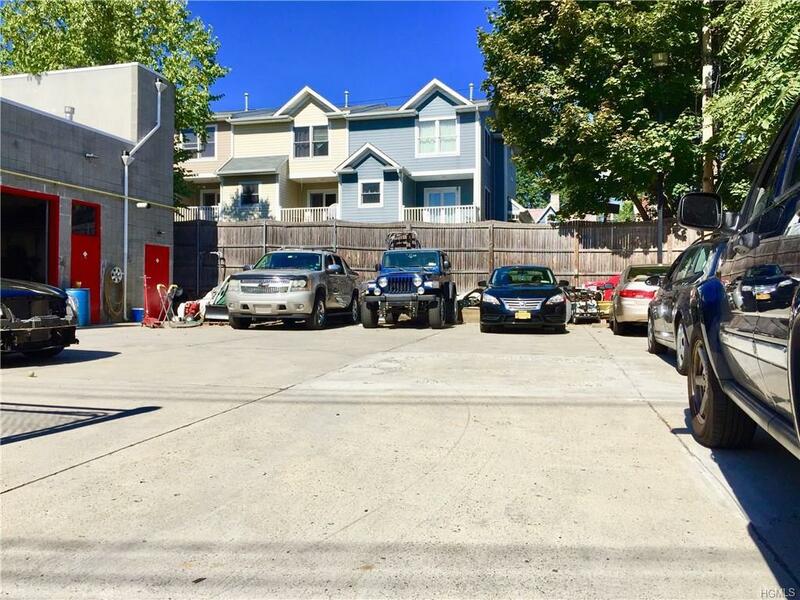 Also a 3,000sqft vacant lot w/separate deed that will offer for combined or separate development opportunity. The lot is being used for parking at present time. Laundromat has well water w/all new equipment & new top-of-line hot water heater. It is in full operation w/good income & regular customers. 3 music studios will generate good steady income as well. 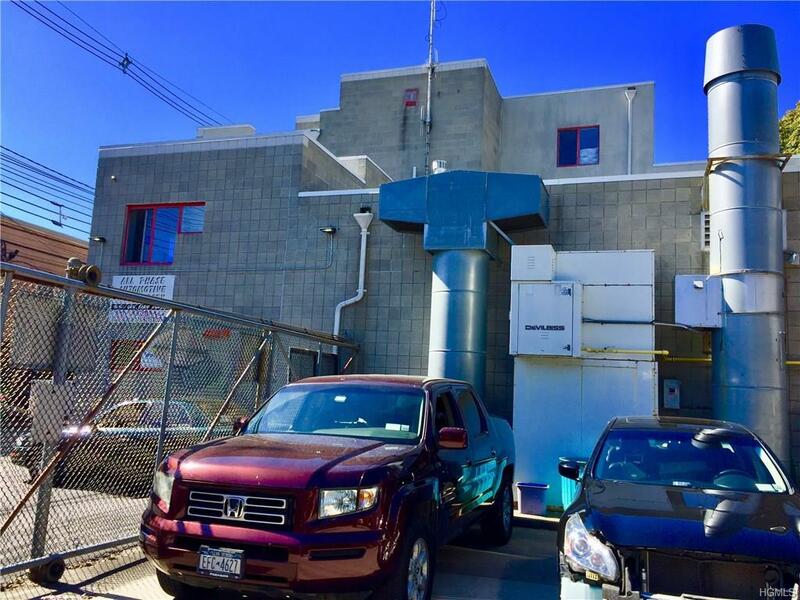 Building has sprinkler system, hardwired smoke alarm, LED lighting throughout, security cameras in building stairway & roof w/silver coating & flat membrane. Meticulously maintained w/separate meters & storage area. Incredible opportunity for development.